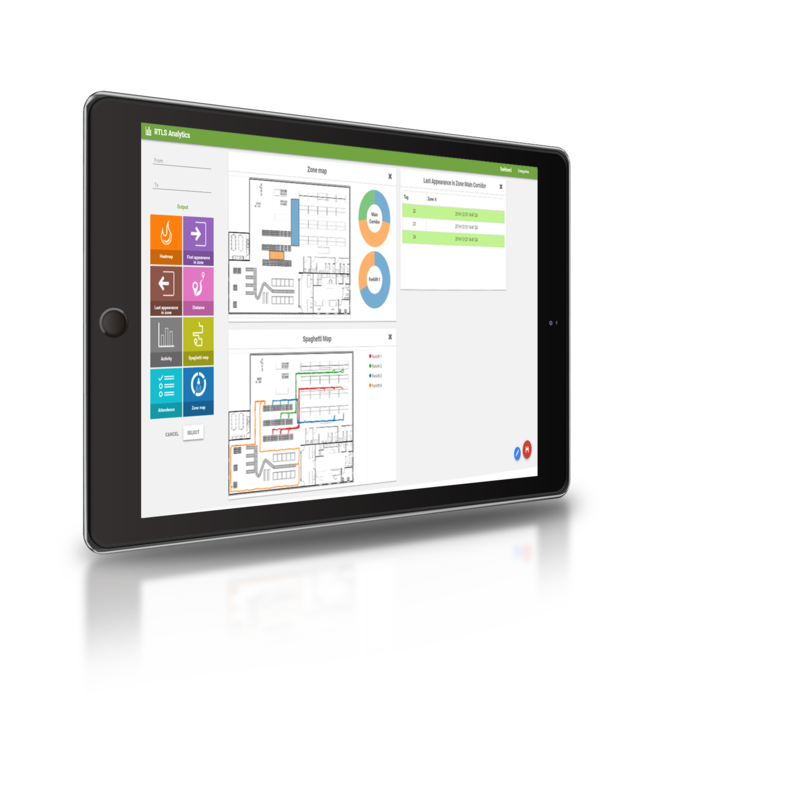 RTLS Studio is all-in-one software package enabling smooth installation, deployment, maintenance, and control of the Location platform. With RTLS Studio you can conveniently deploy and manage the entire RTLS platform. Check your RTLS platform system parameters, upgrade the entire system once the new firmware version is released or reconfigure devices on-demand, all remotely and online, no matter where you are. 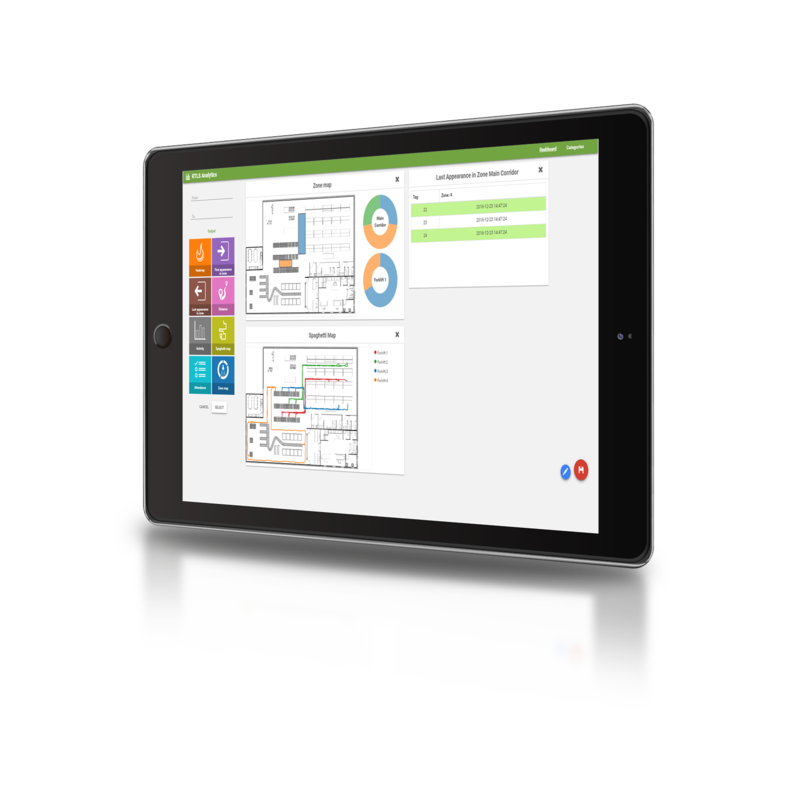 The RTLS Studio Manager is designed to deliver simple, accessible and user-friendly system management. Sensmap gives you a complete overview of the happening in your facility even you are miles away. Sensmap features Virtual Zones setup, Geofencing, Alerting and Notifications, real-time asset Tracking, Trajectory recording and Anchors deployment together with facility plans and buildings management. Everything embedded in the interactive mapping, visualization tool with the graphically friendly interface. Integrate the location intelligence into your own solution with HTTP REST, WebSocket, and UDP stream. With RTLS Studio you have all data formats and interactive Open API interface for smooth integration accessible at one place. Exploit new operational possibilities while strengthening current best practices in your enterprise to lower operation costs. Refine and transform operational effectiveness with SAGE RTLS Analytics which opens up insights to location intelligence in your facility. This Analytics tool gives you the power to access to the statistically processed data in form of reconfigurable and explanatory dashboards. *Starter version included in RTLS Studio SW is limited. The full version of SAGE Analytics is licensed separately.